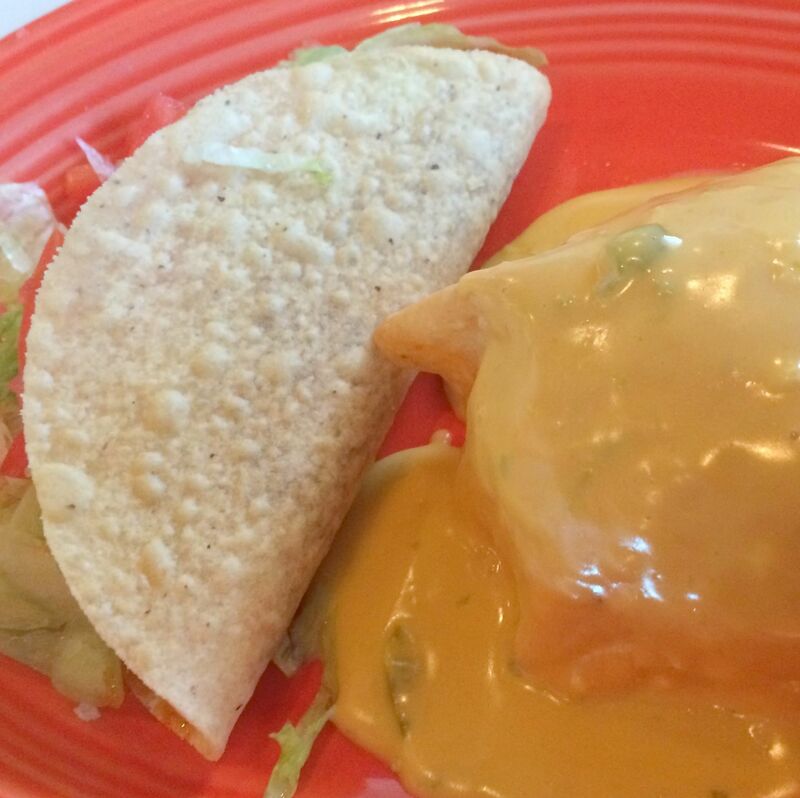 Diners at this colorful restaurant in Oak Forest will find dishes that aren't at many other casual Mexican eateries. A deep dive into the menu reveals uncommon Tex-Mex treats such as fajita-stuffed fried avocado as well as regional Mexican fare including cochinita pibil. 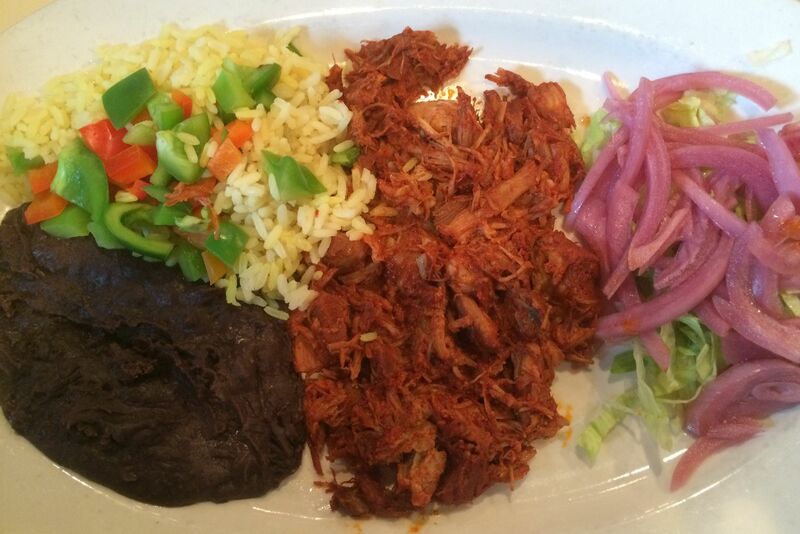 Cochinita pibil and queso puffs are together at last in Oak Forest.